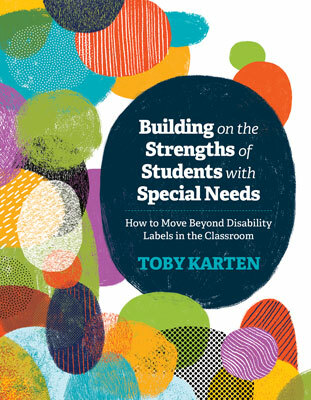 In this engaging webinar based on her book, Building on the Strengths of Students with Special Needs: How to Move Beyond Disability Labels in the Classroom, Toby Karten offers K–12 general and special educators and other school staff ways to focus on learner strengths. She shares inclusive curriculum scenarios in elementary, middle, and high schools to guide teachers of students with dyslexia; ADHD; and emotional, communicative, intellectual, physical, developmental, and sensory differences. This webinar will acknowledge a variety of challenges with the appropriate inclusion strategies that look beyond a learner's disability label. Karten and participants will collaboratively investigate how to successfully involve learners with and without IEPs in the general education classroom—to the maximum extent appropriate—through positive lenses and increased knowledge. The presenter will also provide useful resources for supervisors, classroom teachers, related staff, families, and learners with and without exceptionalities.